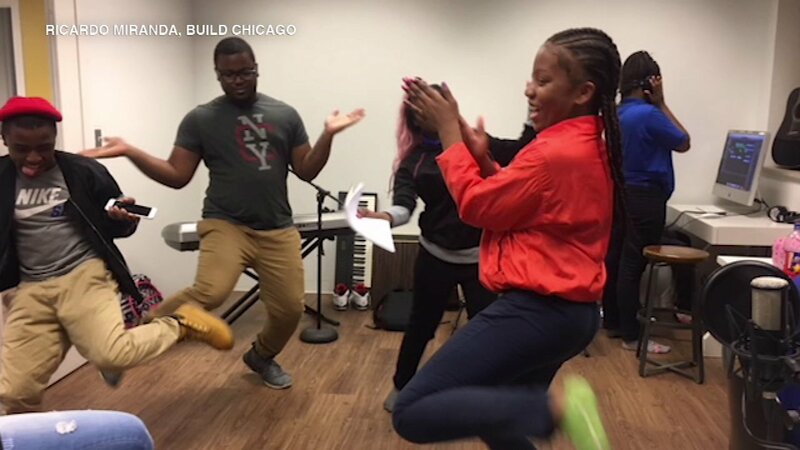 CHICAGO (WLS) -- Three Chicago area organizations are hosting an art, peace and job festival Wednesday night in Chicago's Austin neighborhood. 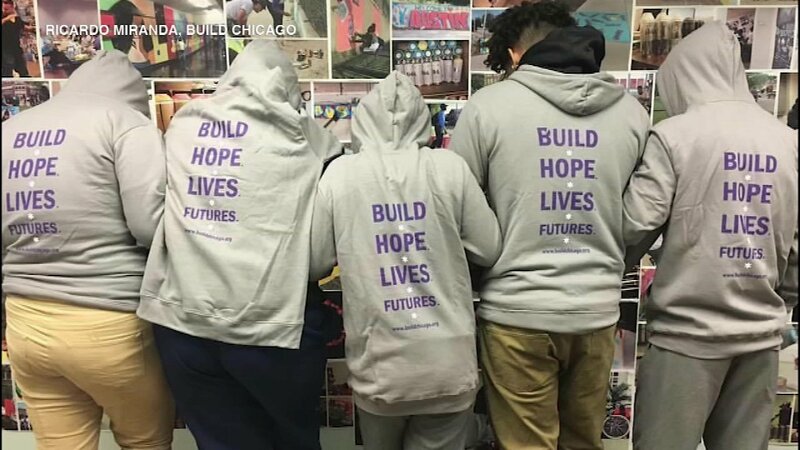 The "Celebrating a Brighter Future" aims to promote positivity for Chicago's at-risk youth and highlights efforts to stop violence. The first place winner of an art contest takes home a cash prize of $500. 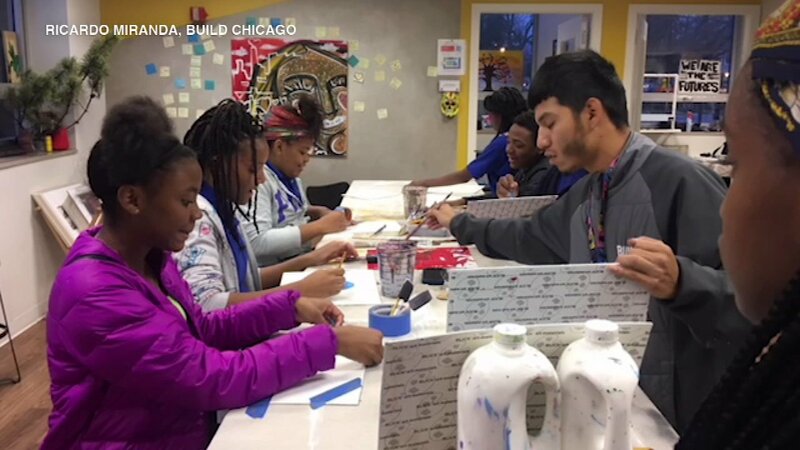 Monterrey Security, and student leaders from BUILD Chicago and The Resurrection Project, will feature various art activities for guests to express themselves against violence and will include a special appearance of a professional sport celebrity, who will provide an inspirational message to the youth. The three organizations are teaming up to create a sustainable solution, in the form of job opportunities, for the people struggling in these areas. 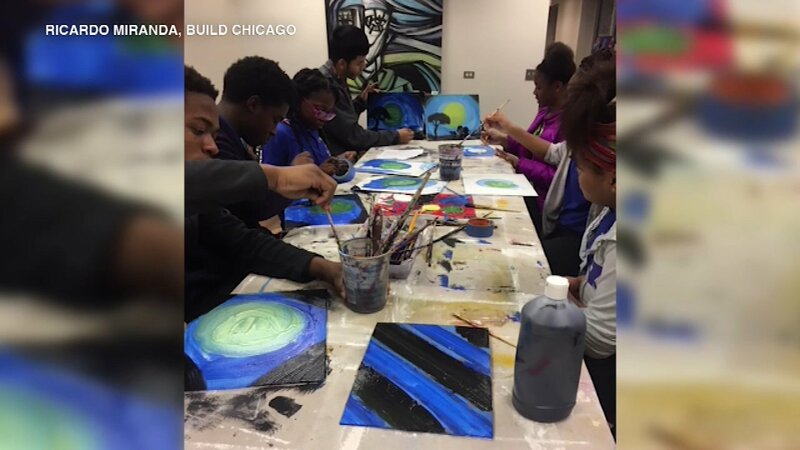 The event will feature, the Peacemaker award recognizing the work of young leaders from each nonprofit, a live painting session, and an "Express yourself Against Violence," art contest. 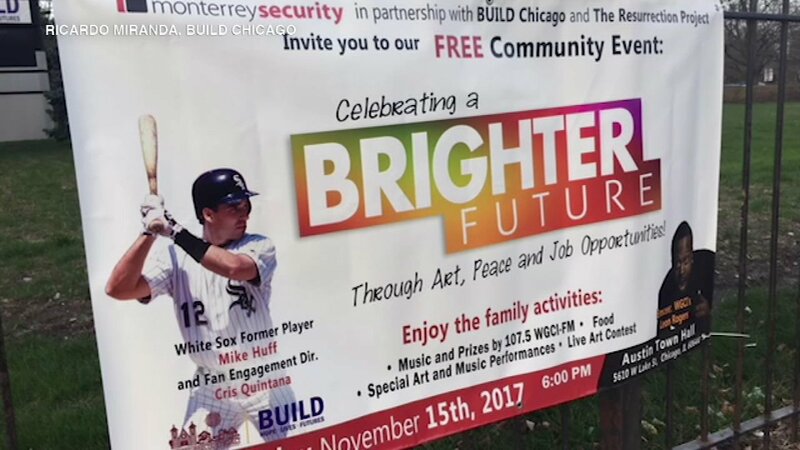 White Sox alum Michael Huff, who shared the field with Carlton Fisk, Ozzie Guillen and Frank Thomas, will be in attendance alongside White Sox Director of Fan Engagement, Cris Quintana. The event will be held at 6 p.m. Wednesday at the Austin Town Hall, 5610 W. Lake St., Chicago. The event is free and open to the public.